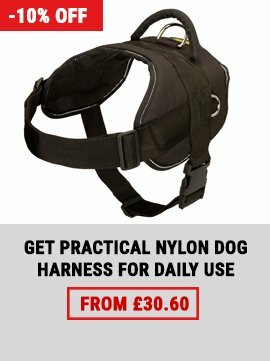 Not enough time for reading? 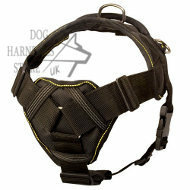 Our clients often ask our Customer Happiness Team what dog harness is the most comfortable for their dogs. 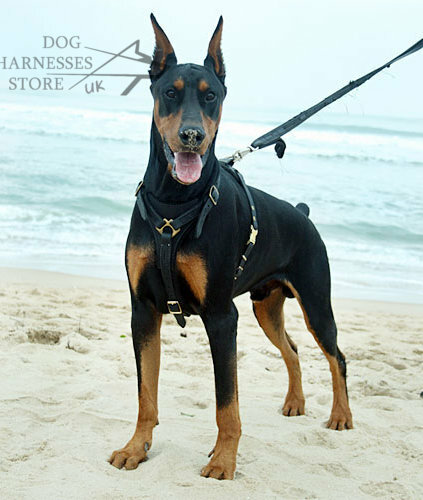 Our answer is permanent: the best walking dog harness should follow your dog's body structure, it should be adjusted properly and it should not rub into your pet's skin. 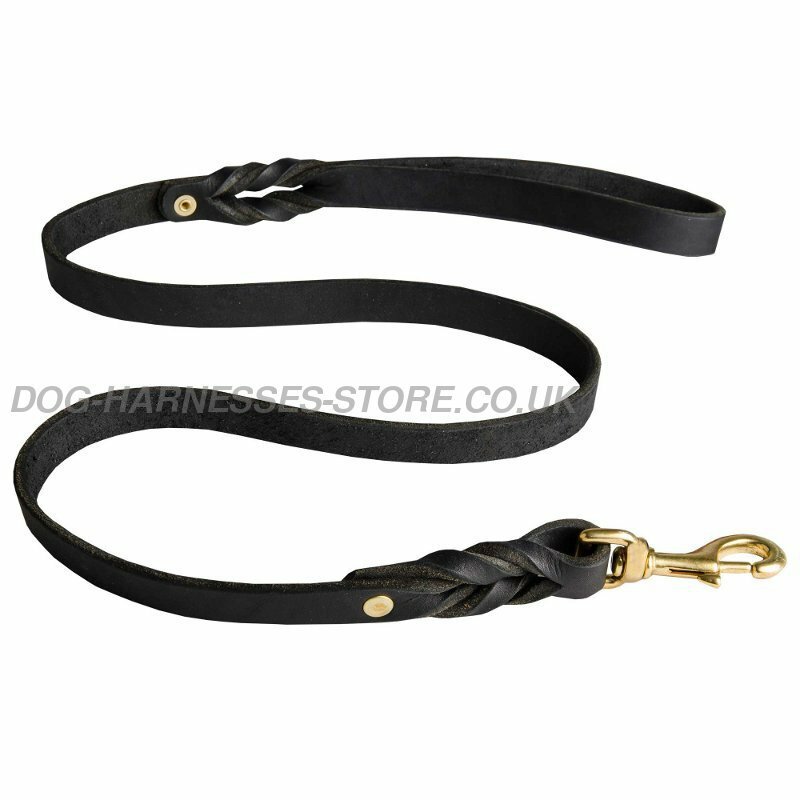 This dog harness is produced of 100% genuine leather for tracking, walking and mantrailing. 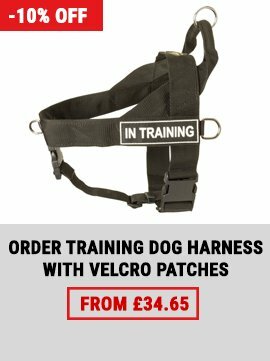 We offer this popular, non-restrictive type harness, because of its superior design developed according to world standards and vets' & dog trainers' advice. 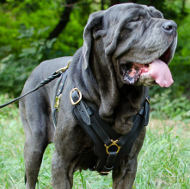 This tracking harness gives your dog the best of both worlds - comfort and strength. 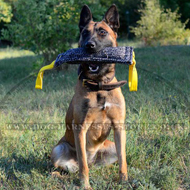 Today only visitors of this page have a great opportunity to save! 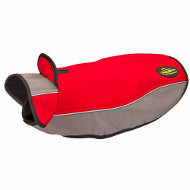 Put the 5577 coupon code into the coupon field while making an order and save 10%! 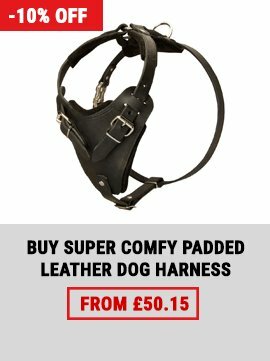 The discount is applied on all products from our site except bite suits and jackets. 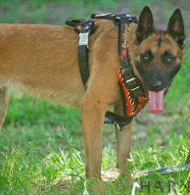 Our dog harness tracking allows maximum freedom of movement for the dog retaining the maximum control for the handler. Our leather walking and tracking dog harness fits both medium and large dogs. 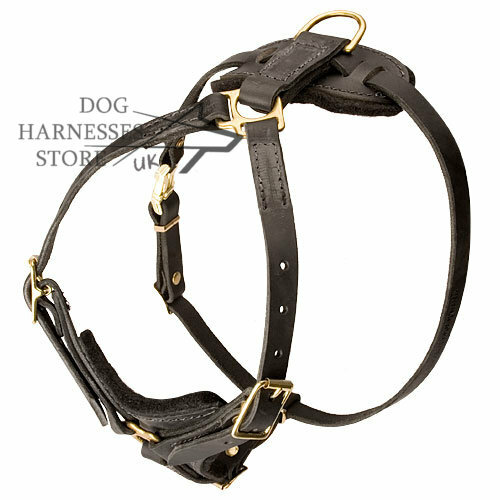 The well-thought design allows all soft straps of the harness to follow the dog body lines not hindering motion of the head, shoulders and all four legs. 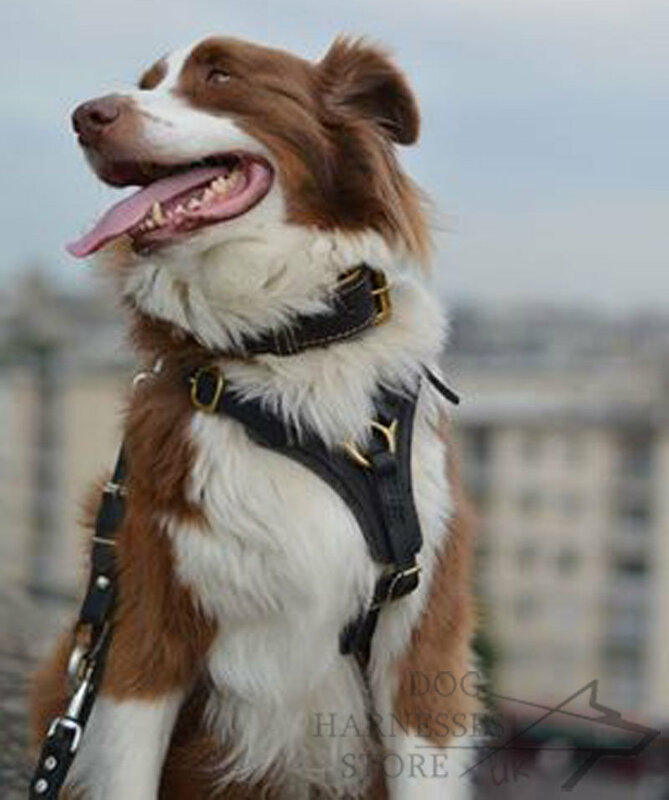 The leather harness adjusts to fit your dog as he grows and changes. 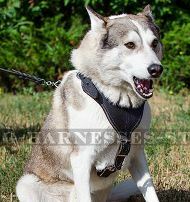 The harness does not restrict the air flow of the dog in any way. 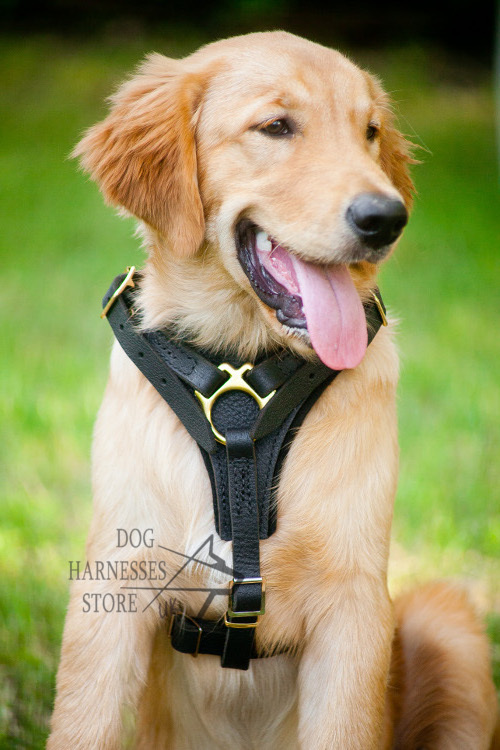 Tracking enthusiasts love our harness designed specifically for their needs. 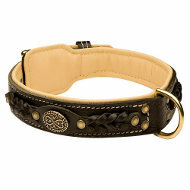 "Hello, Thank - thank you for this dog harness, collar and leash, which arrived today for my bully. 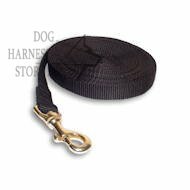 I am really under the impression of the quality and design of the dog items, in particular how well they fit, and I am sure that they will serve for many years ..... 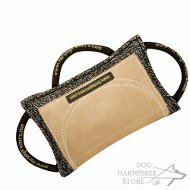 Perfect company, timely delivery and well packed item. 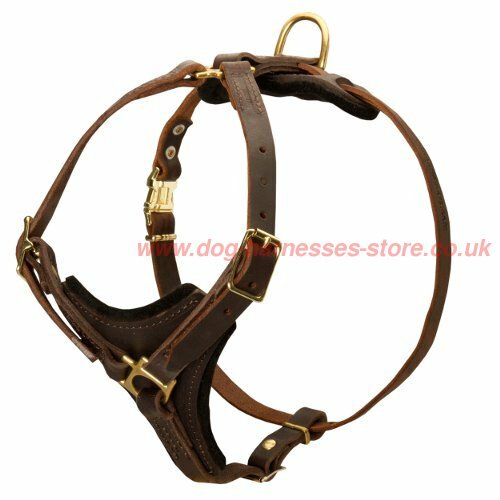 Will definitely recommend you to my friends and family! 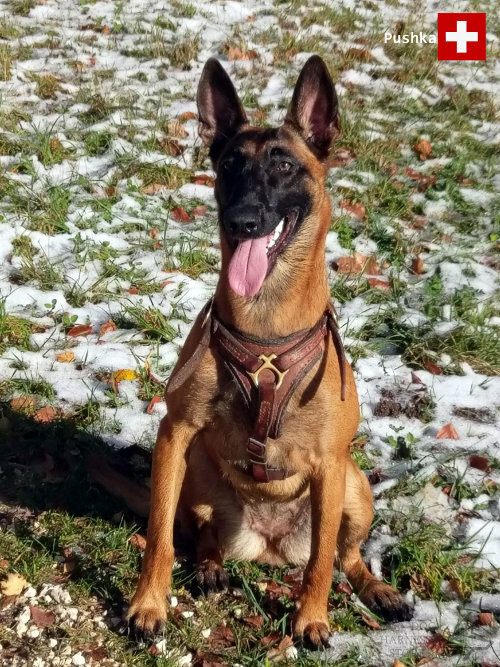 Once more thank you! 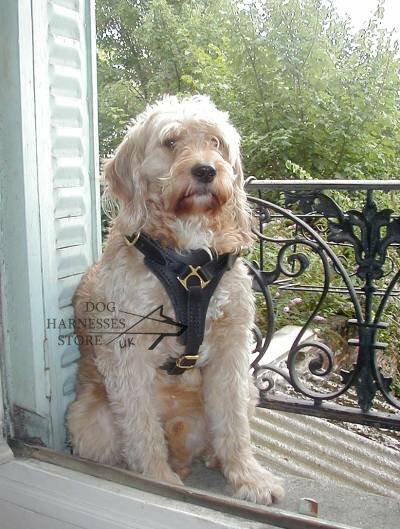 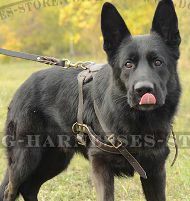 Regards,"
I had been buying harnesses from other producers, but yours are the best ones!